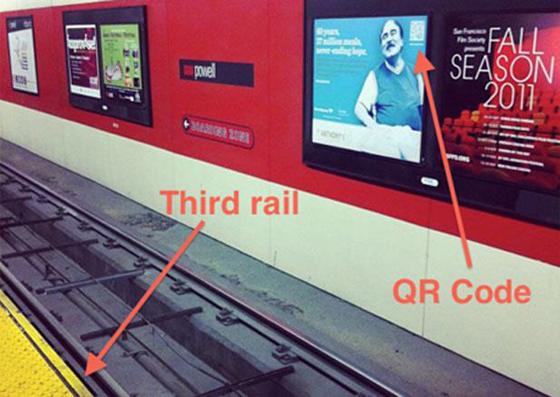 These marketing fails made us facepalm. Image source. There’s just something so cringe-inducing about witnessing others’ marketing mistakes. 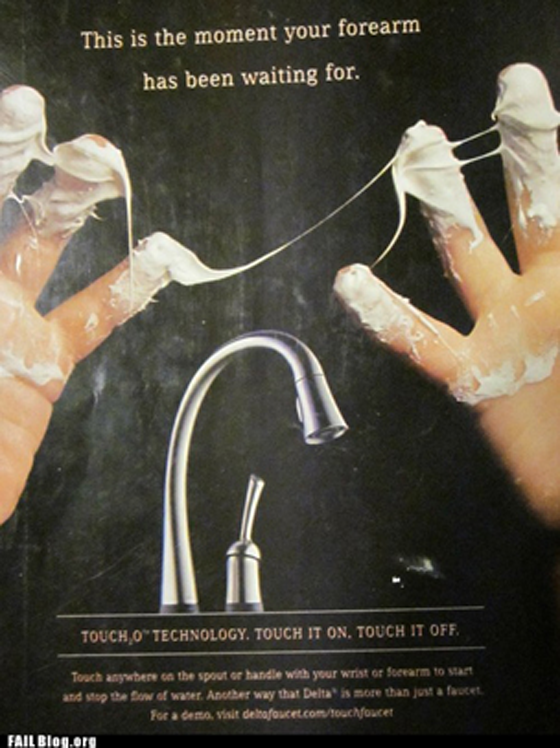 Our last post on the subject, 15 Epic Marketing Fails was a hit. 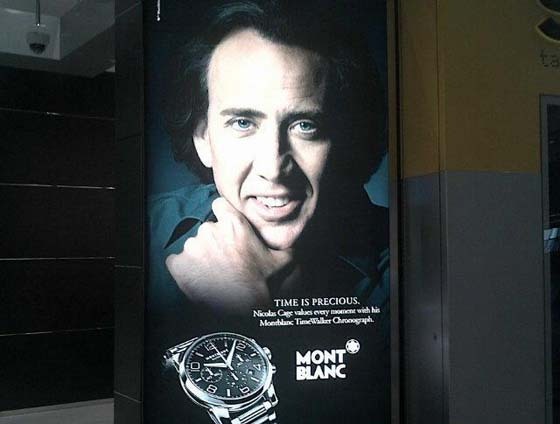 And so was our Facebook album packed with pictures of embarrassing marketing fails. 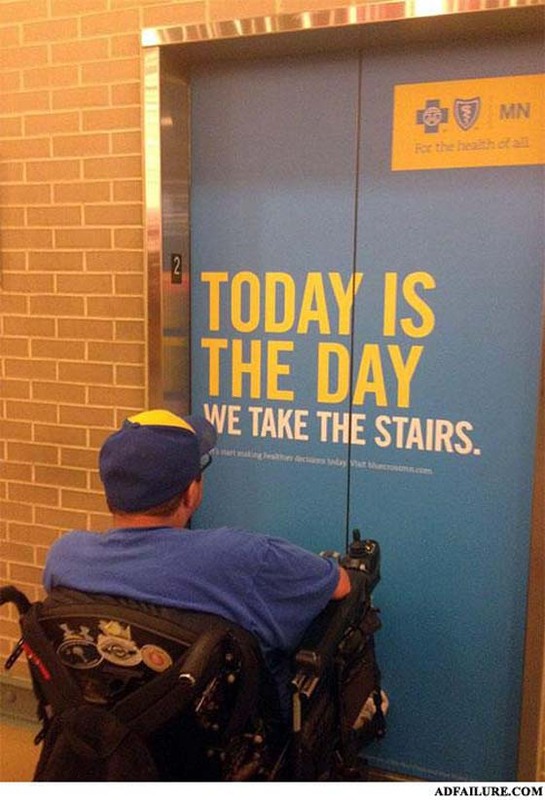 So back by popular demand, we have rounded up the best of the worst marketing fails. Genius or Fail? 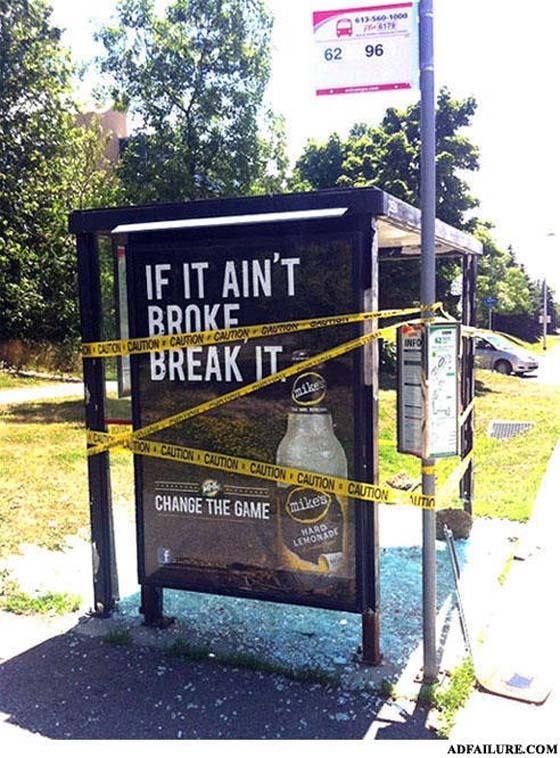 When marketing fails are so horrible, you wonder if marketers did it on purpose. And if they did, does the phrase “Any publicity is good publicity” really ring true? 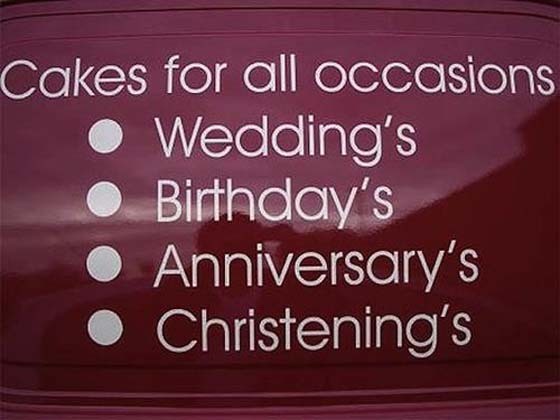 Grammar & Spelling Fails. When something is representing your brand or marketing your product, please, please remember to double check your work. 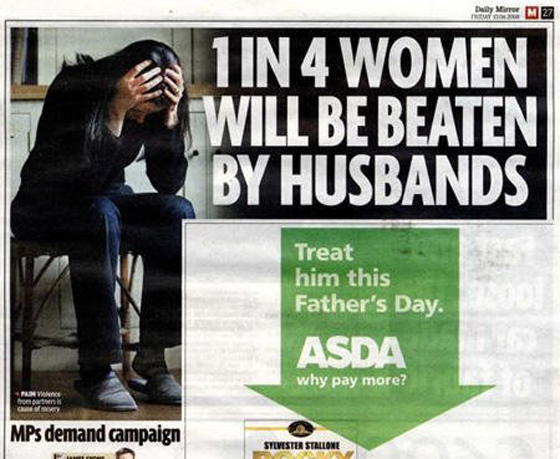 Ad Placement Fails: When one ad meets another and causes chaos. When marketers pay good money and then editors screw it up. Miscellaneous Marketing Fails: These can’t be categorized – except maybe with the word WRONG. She takes a what, where? 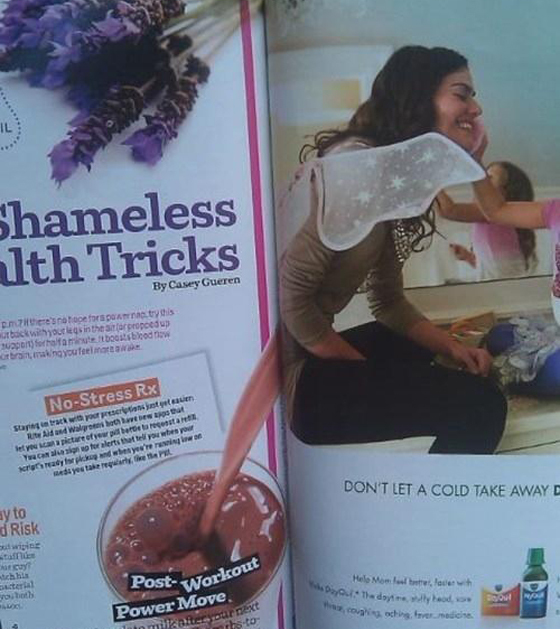 These marketers clearly did this on purpose. Pro: They got people talking about their ad. Con: They compared their product to “sheet.” So is it a fail? 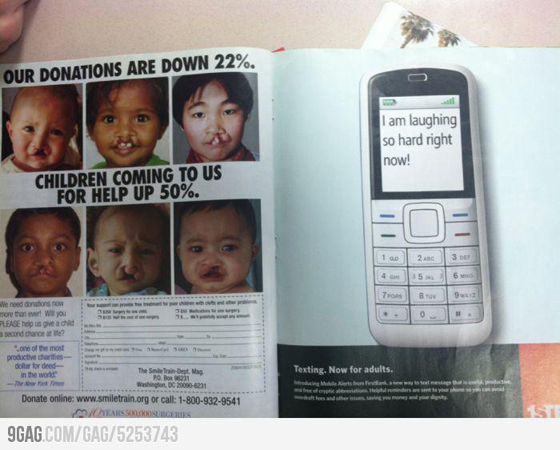 Or did they succeed in making this ad go viral? Want more expert advice to help you crush your marketing goals? 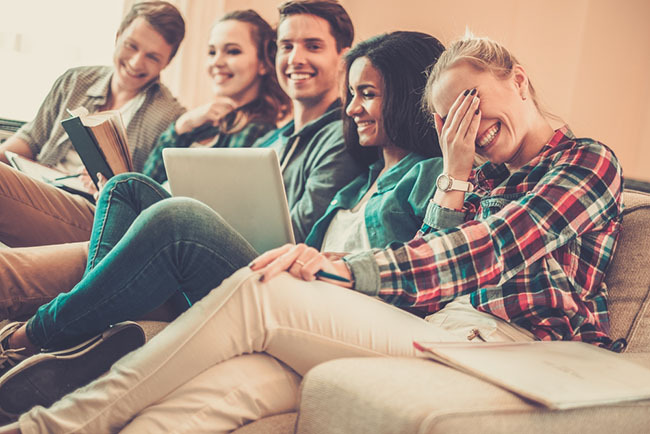 Sign up to get the latest digital marketing tips delivered straight to your inbox. 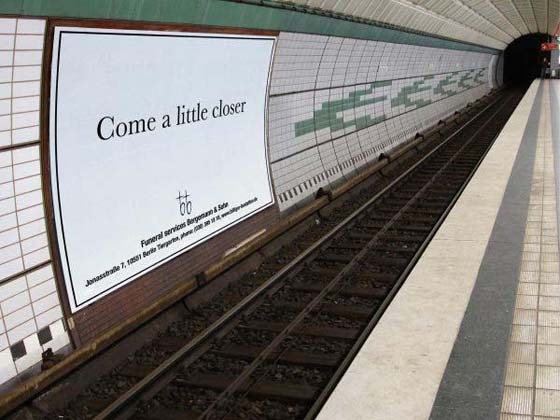 What do you think, marketing genius or marketing faux pas? Are these marketers going a little too far? 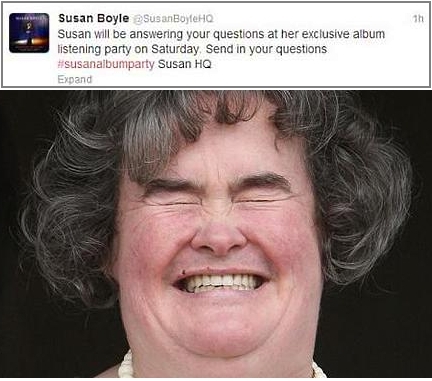 So Susan Boyle’s Album Release Twitter HashTag was one big mistake…but hey, publicity is publicity, right? What is the spelling on the actual cake going to be? Loves me a free fee? Wait, what? I have to pay? Shameless Tricks? Well, Mr. Editor-in-Chief, you should be ashamed. Please make sure you look at BOTH sides of the fold before you approve the magazine for print. Of course I will climb down onto the track and step over the railing to launch my QR Code scanner. Let me get right on that… Death wish anyone? Laughing at you. Not with you. This call to action was so strong , someone took it to heart. We’re putting the ball in your court. 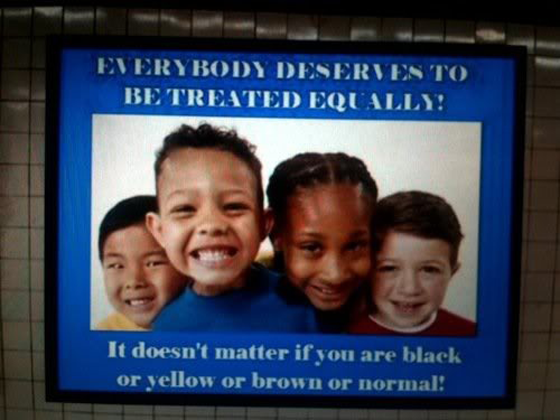 What exactly is wrong with this ad? We fire the marketing team. Please, remember your audience. 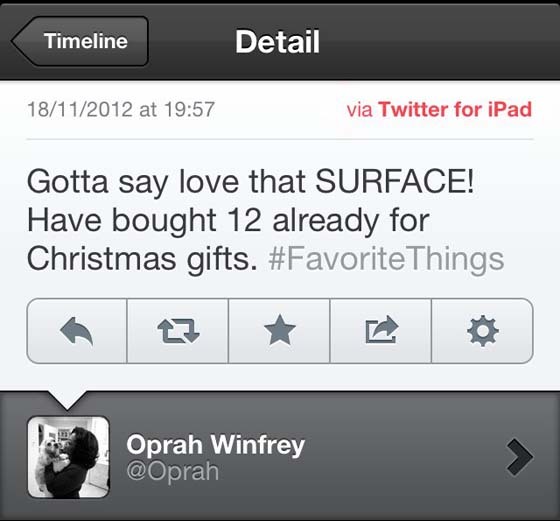 Common Oprah. I had higher expectations coming from you. Word on the street is that this may be fake. But still.